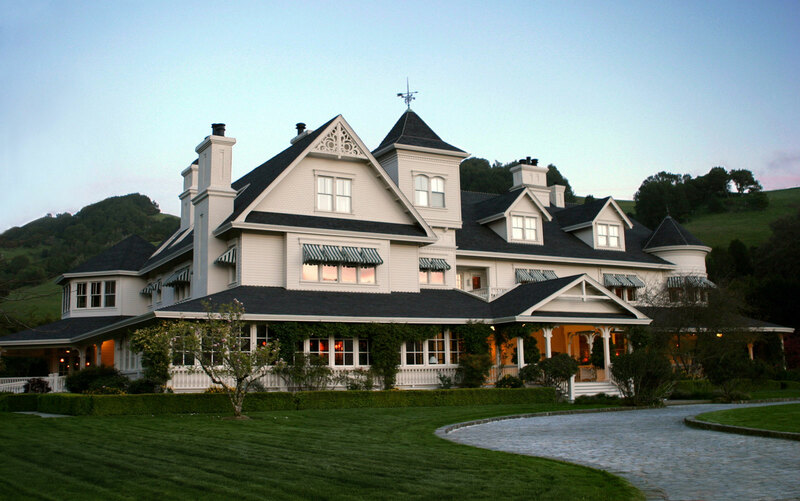 SKYWALKER RANCH — LUCID INC. — Founded in 2004, Lucid Inc. is the documentary film studio led by Anna Sandilands and Ewan McNicol. Sundance Institute and Skywalker Sound have kindly invited us to bring UNCERTAIN to the Music & Sound Design Lab. We heard there’s a lake there called Ewok Lake.